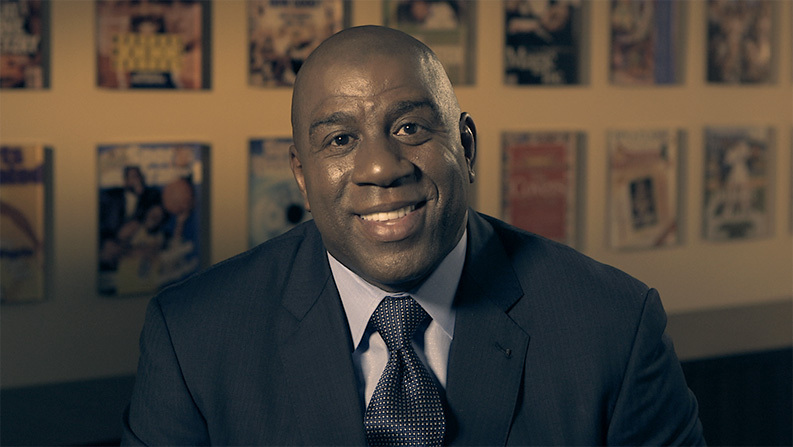 Magic Johnson Enterprises serves as a catalyst for fostering community and economic empowerment by providing access to high-quality entertainment, products and services that answer the demands of multicultural communities. We exercise a proven expertise in business strategy, urban planning and developing creative business solutions to drive unparalleled results for our clients and partners. We give our clients and partners the edge needed to effectively capitalize on the growing purchasing power and value of multicultural communities. From Magic Johnson Theaters and Starbucks to Simply Healthcare and The Dodgers, MJE is a measurable success factor in achieving significant return on investment.